All Churchton homes currently listed for sale in Churchton as of 04/21/2019 are shown below. You can change the search criteria at any time by pressing the 'Change Search' button below. If you have any questions or you would like more information about any Churchton homes for sale or other Churchton real estate, please contact us and one of our knowledgeable Churchton REALTORS® would be pleased to assist you. 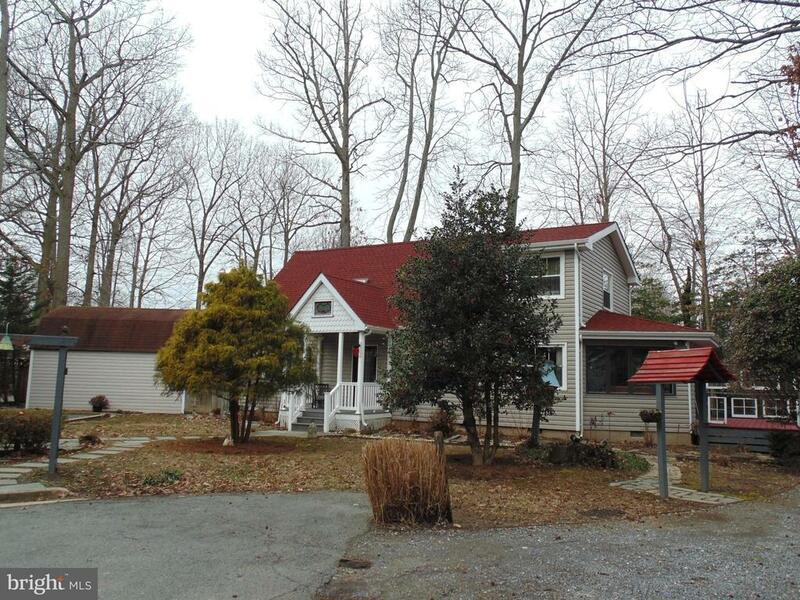 "Great 3 bedroom, 2.5 bath home in private settings with lovely water views of Deep Cove Creek, perfect to explore in a canoe or kayak. Home has first floor master bedroom, large living room with wood stove, bright and spacious sunroom, eat-in kitchen plus a dining room. Deck overlooks large yard with lots of plantings and landscaping. Upstairs 2 bedrooms and 1 bath. Architectural details include curved staircase and vaulted ceilings. Kitchen has stainless appliances and granite countertops. 2 car garage. Non-riparian waterfront. Community has wonderful waterfront amenities including 2 fishing piers, beach, playground and tennis court, community boat slips and boat ramp. Less than an hour to DC, Baltimore & major airports." "Located in Franklin Manor Beach at the end of Carvel Street sits this uniquely artistic expanded waterfront cottage with open floor plan and wonderful features! Situated on Deep Cove Creek, this property offers natural and calming water views. The home features a large fully equipped kitchen with silestone counter-tops and custom cabinetry. The bright open floorplan is enhanced by walls of upgraded windows and Australian Cypress wood flooring! Box beam ceilings add to the charm! With 3 bedrooms and 2 full bathrooms...both upgraded...this great home is perfect for entertaining! With a large deck, fire pit area, and park-like scenery, you will want to invite friends to share time with you. There is a custom barn/workshop with electric, a 2nd separate shed, a barbeque space, and more! 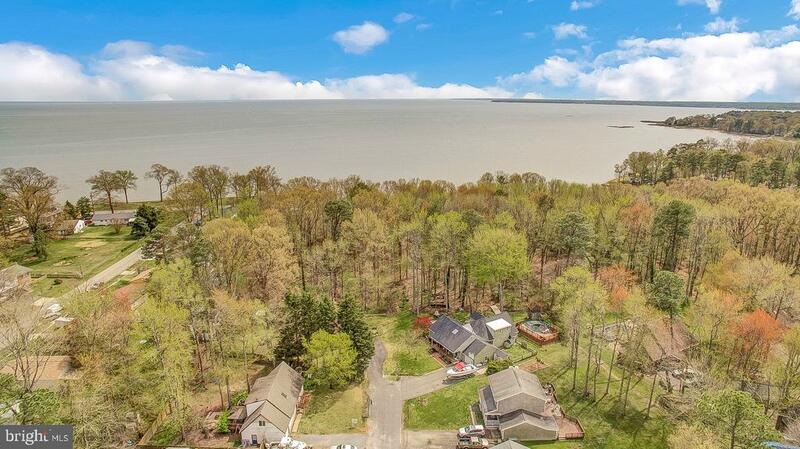 Franklin Manor offers a boat ramp, slips, fishing and crabbing pier, bayfront playground and picnic area, and some of the most beautiful views of the Chesapeake Bay in the county! Don't miss it!" 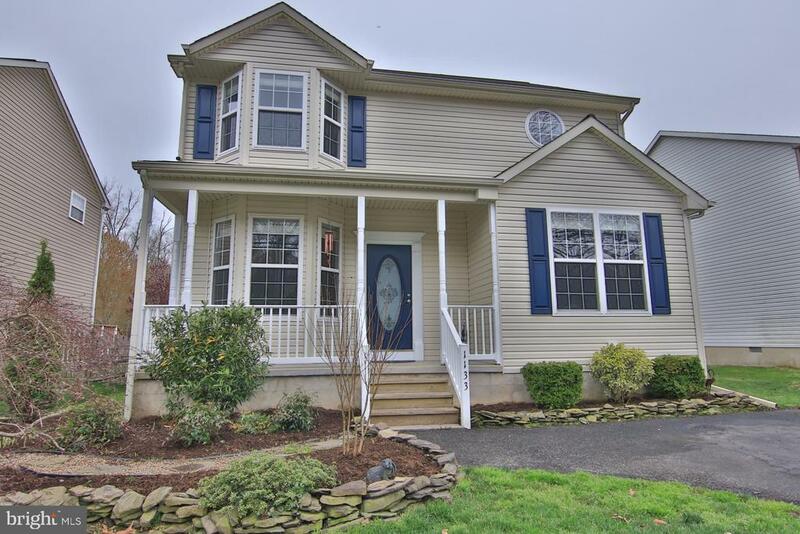 "Gorgeous detached Colonial on nearly an acre in Shady Side. 20 x 40 in ground pool! Solid wood front door with beveled glass accents. Hardwood floors. Living room with ceiling fan and crown moulding. Eat in kitchen with pantry, ceramic tile, granite counters and stainless steel appliances. Owner suite upstairs with ceiling fan, walk in closet and attached full bath with dual vanity! Rear deck. 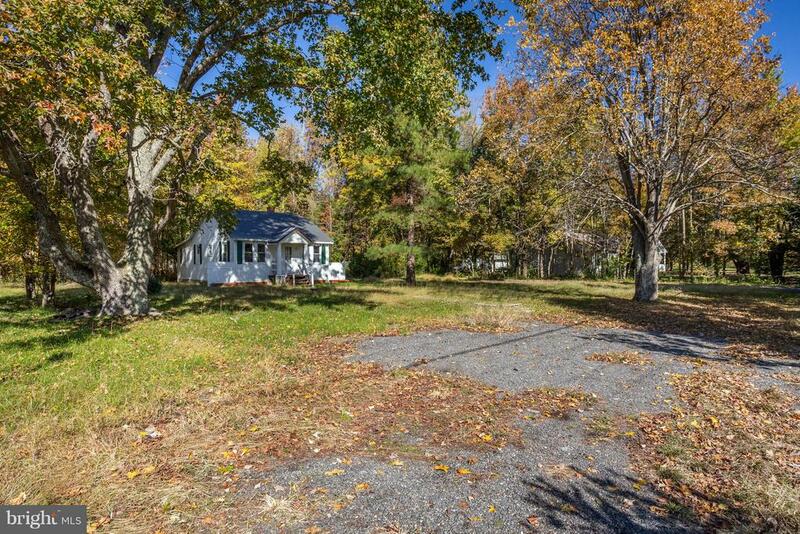 Large, fenced yard with shed. Anne Arundel County public schools. Minutes from the Chesapeake Bay. Must see!" 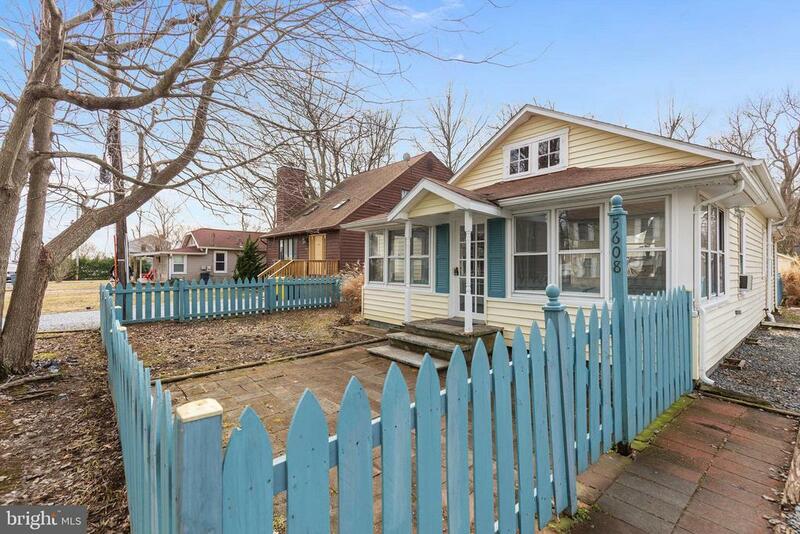 "Charming, vintage, waterfront cottage with private pier in Cape Anne. Sunroom addition, offers expansive views of Pasture Creek, abundant wildlife, and stunning sunsets. 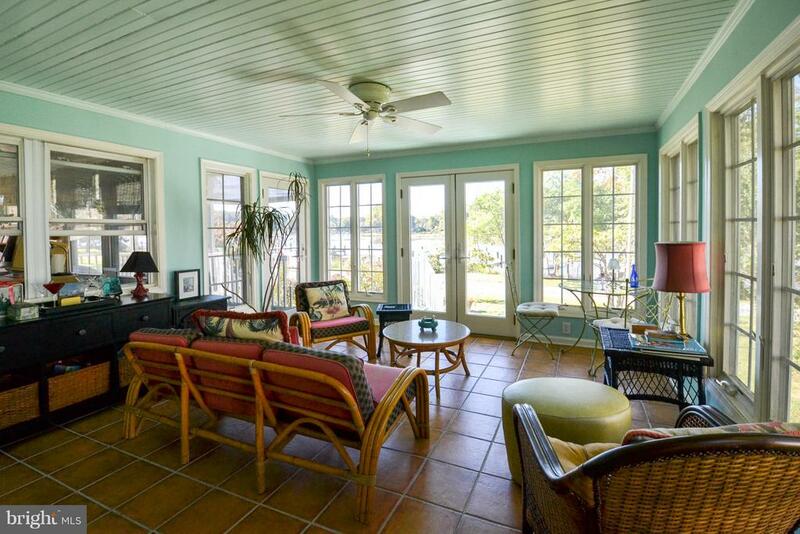 Waterfront screened in porch and patio for outdoor relaxing in the warmer months. Living room w/wood burning stove, dining room combo, laundry room, 3 bedrooms, 2 full baths, attached one car garage. Cape Anne provides home owners a community boat launch with quick access to the Chesapeake Bay, a waterfront pavilion (site of the annual crab feast), a swimming and crabbing pier, and two small beaches on the Bay." "This is a stunning renovation with high quality materials throughout. The first floor is very open with a living room with pellet stove, separate formal dining room,half bath, and a spacious family room/kitchen. The kitchen has a breakfast bar with granite countertop. There is a door off the family room to a 16x20 trex deck with steps to a huge private fenced back yard that has an Amish shed that conveys. The entire first floor has dark wood floors that were installed in 2019. The home was professionally painted in 2019. There is chair rail in the family room, living room, and 2 bedrooms. There is some crown molding. Upstairs there are 3 spacious bedrooms and 2 full baths. The master bedroom has vaulted ceiling and 2 closets. There is new light gray carpet on the stairs and throughout the second floor. The community has water privileges on the Chesapeake Bay with a ramp, playground, community pier, and a ballfield. It is a wonderful neighborhood!" "From the moment you pull into the asphalt driveway, to the front yard, to the covered porch on through the house to the screened in porch, you will feel completely at home. 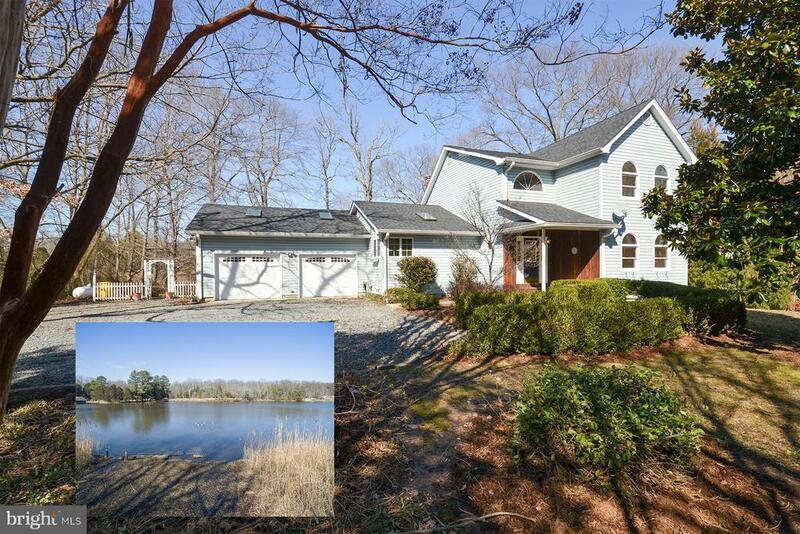 This pristine colonial has it all, offering a beautiful seasonal water view, a master bedroom with its own master bath, separate dining room and a screened-in porch that has plenty of room for a crab feast or back yard entertainment. You will love the updated kitchen with quartz counter tops, an island and a large pantry. The flat fenced rear yard has plenty of room for entertaining as well as getting down to business with a secure shed with electric.The community amenities are among the best with a boat ramp, two piers, a playground and covered picnic area. Plenty of open space so bring your balls, bats and kites.This home is ready for its new owners to move in and enjoy all it has to offer!!" "This is just what you have been waiting for! This is a great home with many items that owner has done in the last 7 years . The oversized garage offers so much storage space and a great work bench! Roof recently replaced, siding stained, new flooring, newer kitchen appliances. Just back your moving truck up and you will be ready to enjoy this large corner lot with fenced back yard waiting for the summer barbecues on the large deck and lower patio. Don't miss out on this opportunity. 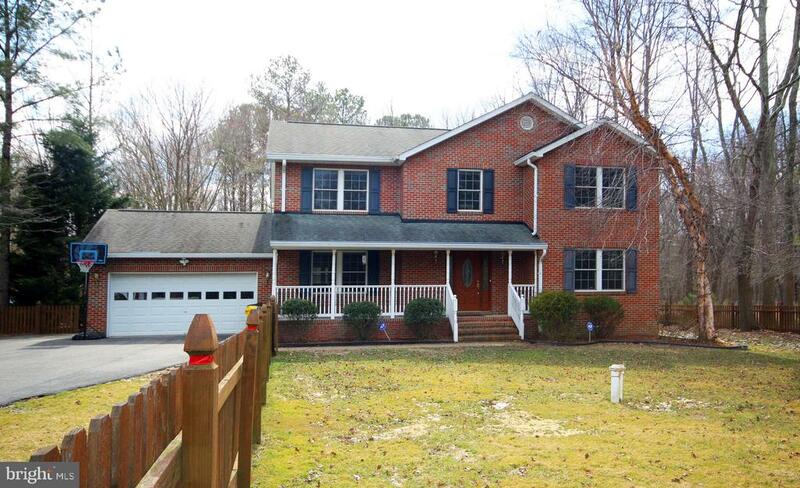 Beautiful community with great views of Chesapeake Beach. 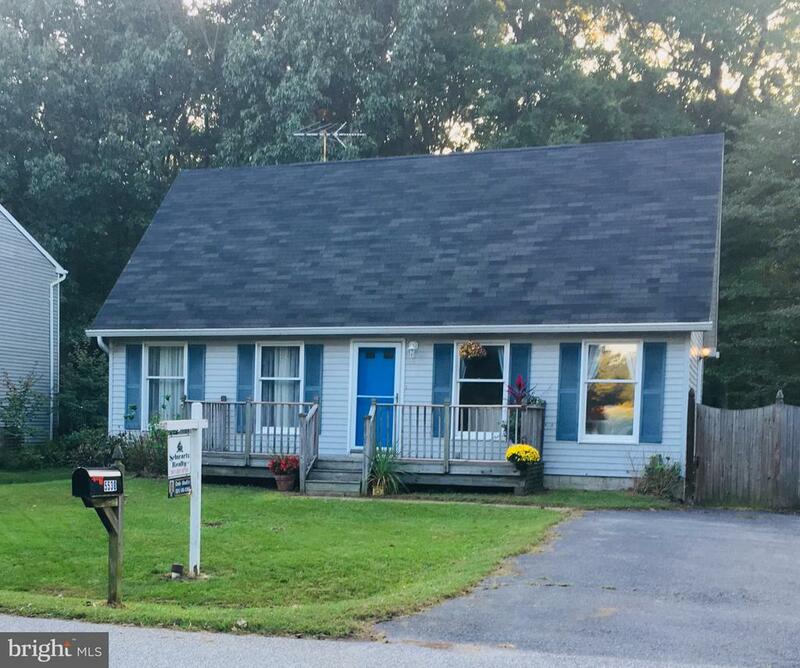 Play area for children"
"Wonderful lot and location of this large 4 Bedroom 3 Bath Cape Cod with Chesapeake Bay water views on quiet street with easy commutes and great schools. This home comes with two parcels. Renovate the current home to meet your needs and enjoy or build a second home and sell one for profit. Also has amazing local restaurants and parks. Short drive to Annapolis, Baltimore or DC. Welcome home!" "Home is where the heart is. 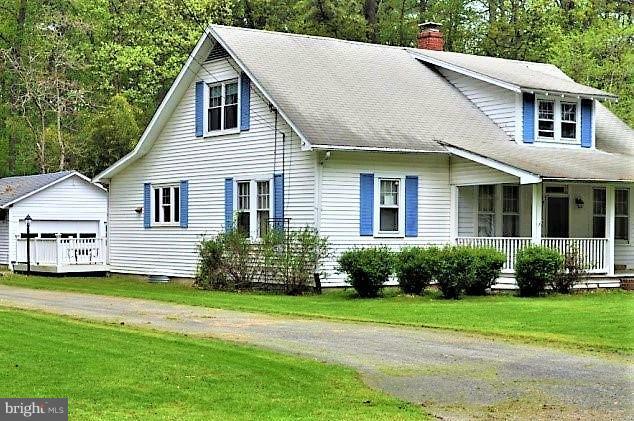 You and your family will find this Cape Cod style home to have all the charm & appeal you have been searching for. Located in the in a water privilege community of South County, just a block walk to the water. Offering 4 bedrooms, 2 full baths. Vaulted ceilings as you walk in. Open, custom kitchen with granite, ceramic back splash and custom floor tile. Second level offers open space for an office, kids play area or additional entertainment. You will enjoy the large completely fenced backyard with a deck and separate patio area for cookouts and fun with the kids, family & friends. The lot is actually .62 acres (tax record is incorrect) You will love the master bath with separate soaking tub and large walk in ceramic tile shower with a stone floor. One car garage. Play ground equipment on the side of the house for convenience. Home warranty offered." 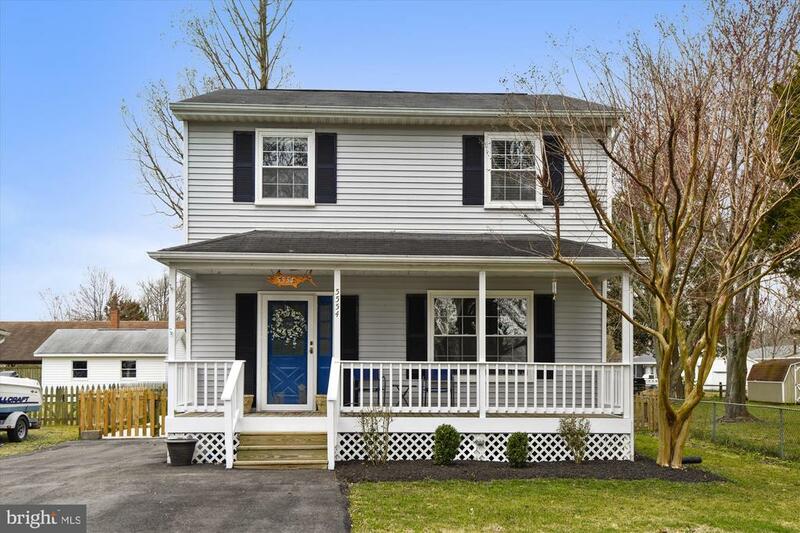 "Located in Franklin Manor, a water-privileged community, this house offers 3 bedrooms and 2 full baths, gleaming hardwood floors, an updated kitchen featuring stainless appliances and granite countertops, a fenced yard and a spacious shed. Community amenities include a playground, multiple community piers, and boat slips"
"Come spend your summer in this Cozy Vintage Coastal Cottage only step to the bay.. hardwood floors.. built ins...large kitchen backing to fenced yard with shed...new roof..and soo much more..."
"This home is not in a subdivision. Excellent opportunity for a contractor or in home business with multiple vehicles to park! Many out buildings including a 20x12 shed, 20x30 garage, 20x40x12 carport and a building 28x21 which was the original Grocery store for the Churchton area!!" 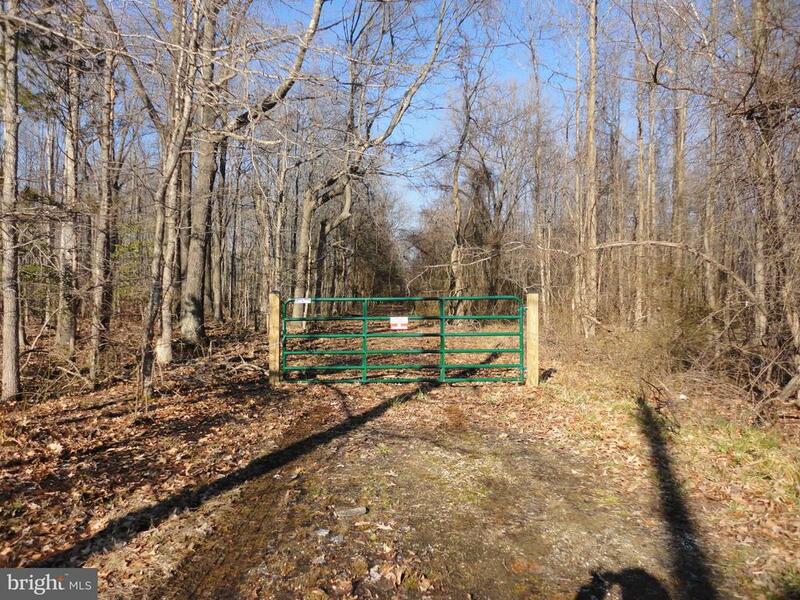 "If you are looking for waterfront property to build your dream home on in Anne Arundel County, then this may be it! Located in South County in the Franklin Manor Subdivision. 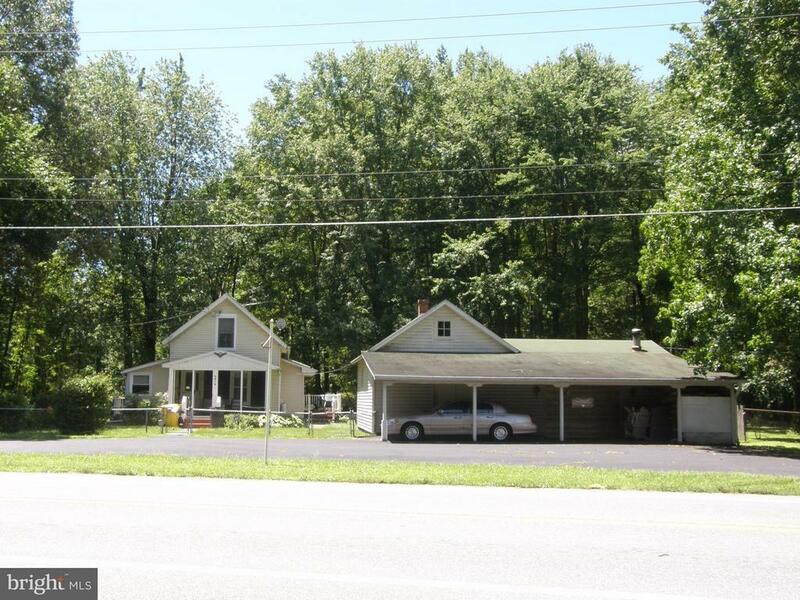 Sets on 3.97 acres! This is a very private and secluded lot. Shallow waterfront located on Deep Cove Creek. Listed below appraised value! Please do not enter the two abandoned houses on the property! House structures that exist on the property need to be torn down. Call your agent for a showing today. Please be careful when walking thru the property. Bring your boots just in case you need them." "Complete rehab or tear down. Over 1 ACRE of land. Great location! MOTIVATED SELLERS!!!"